Dubai: Dubai Islamic Bank (DIB) on Monday announced the appointment of Abdulla Al Hamli as the Managing Director and board member for the bank. Dr. Adnan Chilwan has been appointed as the Chief Executive Officer of the bank. The new restructuring is primarily to refocus the bank’s strategy towards an agenda of growth and expansion given the positive local and regional economic outlook. Al Hamli’s leadership and experience and Dr Chilwan’s diverse expertise at managing both consumer and wholesale business is an ideal fit to facilitate such a change. 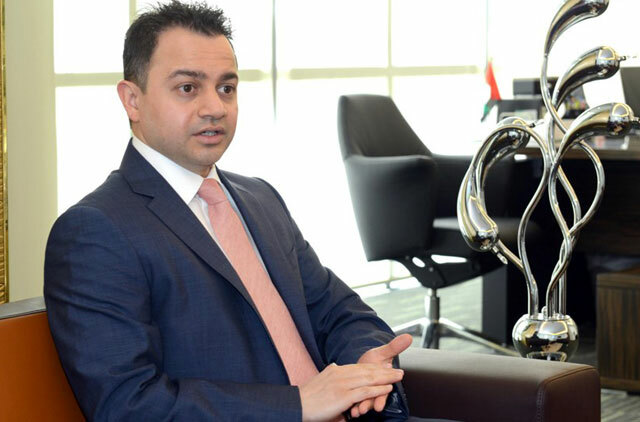 Prior to this appointment Abdulla Al Hamli has been the CEO of the bank since 2008 Dr. Chilwan has been the Deputy Chief Executive Officer at Dubai Islamic Bank since 2008.